A high-horsepower Evo demands an intercooler setup that provides optimal airflow and a cool, dense charge of air. Modified vehicles running high boost pressures often have increased air intake temperatures (AITs) and heat soak, both of which can result in diminished performance. 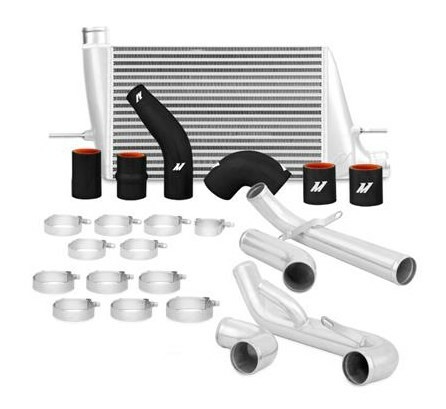 Keep your intake temperatures under control with the Mishimoto Mitsubishi Lancer Evolution X Performance Intercooler kit.